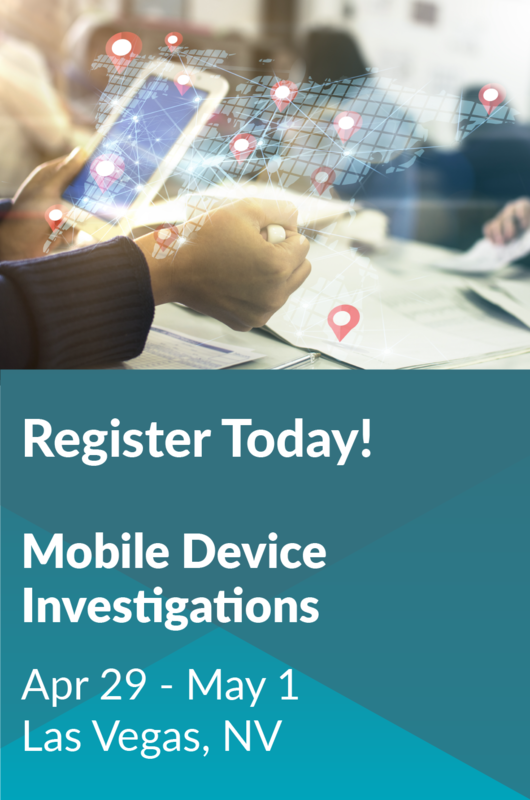 Under the direction of and funding by the Office for Victims of Crime (OVC), the National Criminal Justice Training Center of Fox Valley Technical College provides OVC grantees with resources and training to increase the ability of tribal communities to deliver comprehensive and culturally appropriate crime victim services. 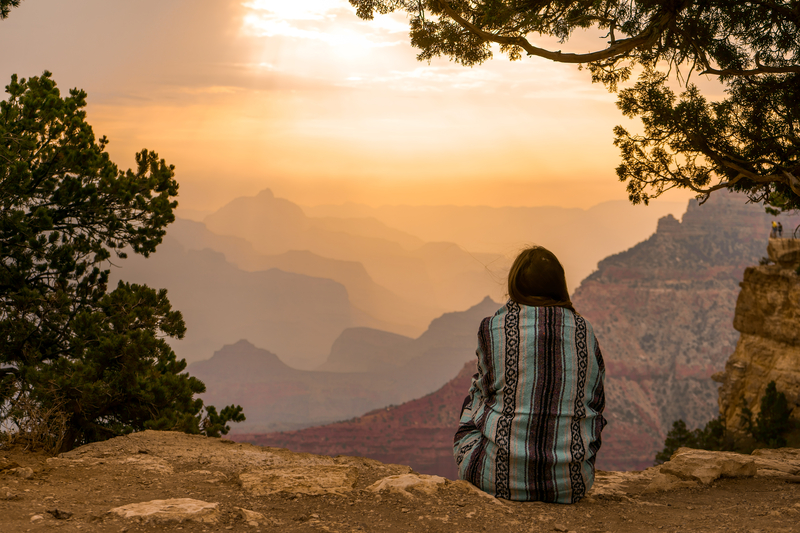 NCJTC will assist you in the development of victim-centered services that foster dignity and spiritual, mental, and physical health in crime victims, their families, and the community. NCJTC project partners include the Tribal Law and Policy Institute, the Child Welfare Academy of the University of Alaska Anchorage, and the Tribal Judicial Institute of the University of North Dakota School of Law. 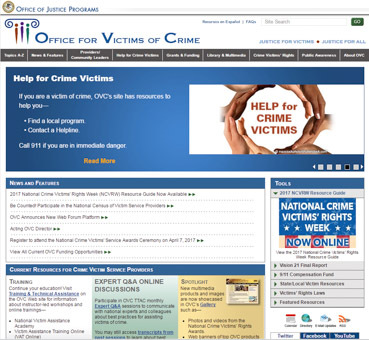 OVC website and resource center to assist in efforts to serve crime victims. 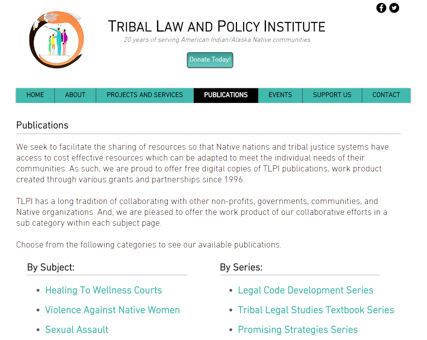 Shared resources and free digital copies of TLPI publications, work product created through various grants and partnerships since 1996.